Throughout his long career, he covered every imaginable story. His last 60 Minutes story was an interview with Selma director Ava DuVernay. He covered nearly every war that raged during his lifetime, beginning with Vietnam. In 1991, he, along with three CBS colleagues, was imprisoned in Iraq. He was beaten and tortured during that 40-day imprisonment. He could be a gentle interviewer. He also could be tough. When Michael Oren, the Israeli ambassador to the United States tried to get CBS to kill a Simons’ 60 Minutes story in 2012, Simon confronted him about it during an interview. Much has been said this week about the six-month suspension of NBC anchor Brian Williams and the permanent departure of Jon Stewart from The Daily Show. Comparisons were made, sometimes in an overreach for cuteness. Stewart was an anchor of supposed faux news. Williams was the anchor of a program that was supposed to report real news, but he got in trouble for reporting supposedly faux stories about himself. The loss of Bob Simon inevitably suggests a different and profoundly sad comparison. Bob Simons’ emphasis always was on the story, not on himself. As the evidence seems to indicate, Williams at times has been the opposite. He placed himself in the center of stories about Iraq and New Orleans. Sadly, as time passed, he reached for more applause by recycling and apparently embellishing old stories about himself. 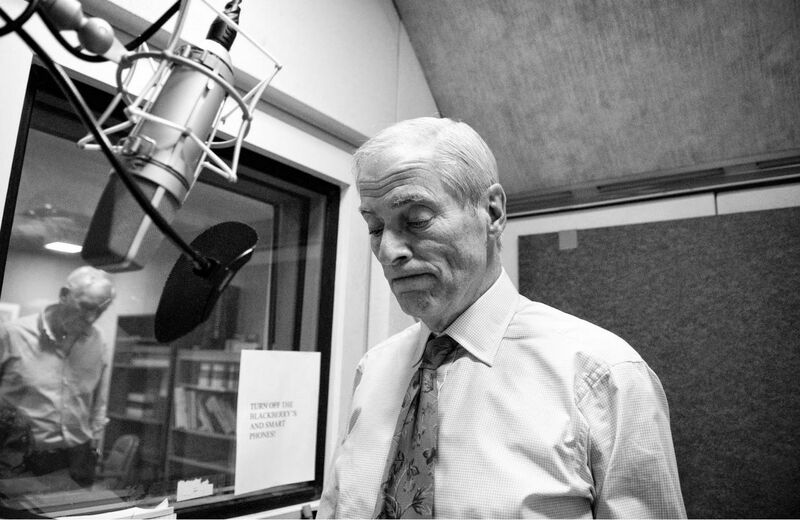 Deep thanks to Bob Simon for a life well lived, a life spent reporting stories that informed and moved hearts and minds.